Jorgenson Companies started out as a small, family-owned business, but we have since evolved into a trusted and nationally acclaimed supplier of industrial storage solutions (lockers, shelving, material handling products and more). 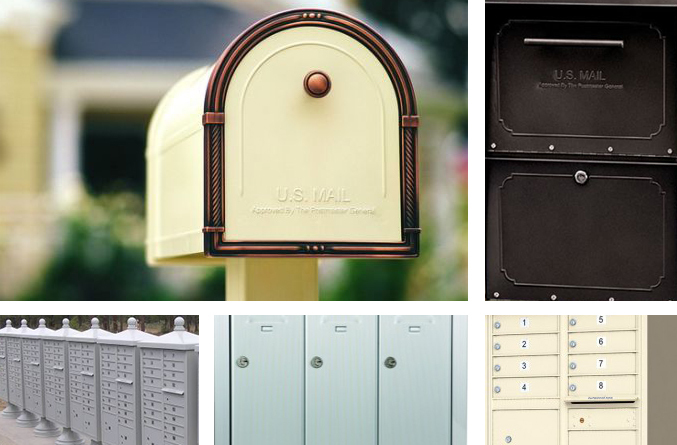 Our passion for efficient and progressive storage products led to the formation of Jorgenson Mailboxes. Our main goal is to provide our customers (ranging from residential clients to all types of businesses, including universities, shopping centers and office complexes) with the best mailbox products on the market at simply unbeatable prices. 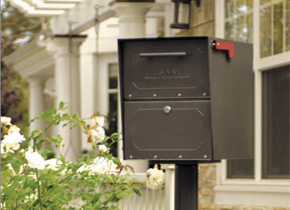 Everything we sell is well-built, sturdy and will keep your mail safe from both theft and the elements. All of our products have been designed to meet all regulated USPS standards—and you can rest assured that your mailbox will be ready to have mail delivered the very day it’s installed. Whether you need something practical and long-lasting or something a little more decorative to enhance your curb appeal, we have the mailbox solution for you. Browse through our website, which has been specifically designed so you can easily find what you’re looking for. Or you can contact us directly or request a quote–we have a dedicated team of professionals who can help you find the perfect mailbox for your home or business. Our knowledgeable sales staff can help you figure out what mail system will work best in the space you have available and can offer suggestions for structure and installation. As the saying goes (or maybe we made it up! 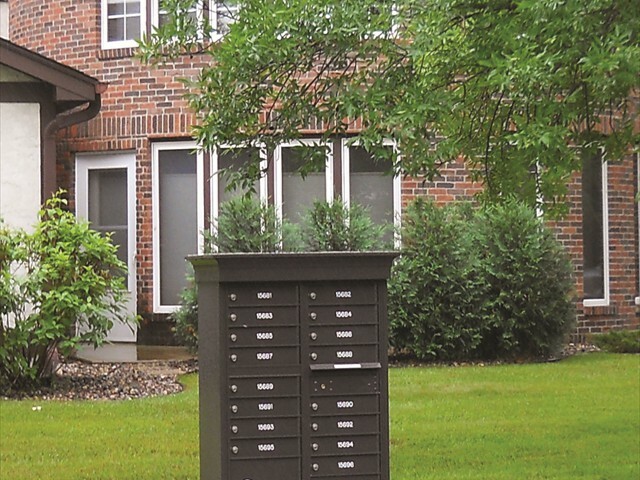 ), “Having slow mail is just part of life—but having a great mailbox is non-negotiable.” Find the perfect mailbox for your specific needs at Jorgenson Mailboxes!